It’s very, very rare I write rants on this blog, but this one is long overdue. A couple of years ago I wrote a post about why my blog and social media had been pretty quiet. The main reason for that post – in summary – was due to how false and inauthentic the influencer space had become, mainly thanks to Instagram. Looking back at that post and what I wrote, I realise not a lot has changed. In fact the whole situation has got worse. Rather than making conscious decisions over where we travel, what pictures we take, what we eat, what we wear and when we go online, it seems humanity is now ruled by Instagram and social media. And as humans, we’re failing, miserably. 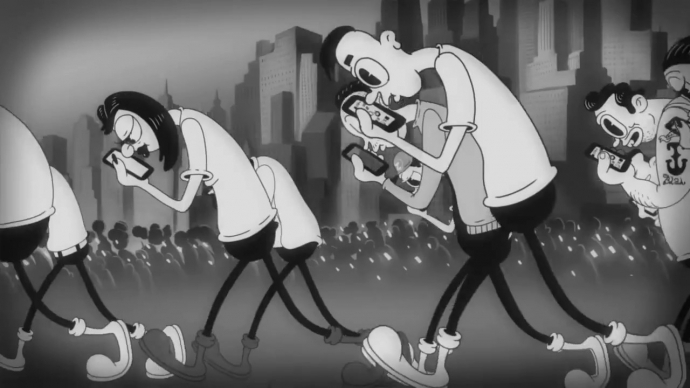 Check out the Steve Cutts animation of the state of the world. Let’s take the awful, despicable mosque shooting in New Zealand. If live streaming the atrocity wasn’t bad enough, why the actual f*ck would media outlets then promote the video, and why would we as humans keep posting and sharing the videos?! Has the craving for 15-minutes of fame got the point where people will do anything – literally ANYTHING, without a moral fibre in their body? Let’s have a look at a few other stupid examples where the crave for a picture or social media fame has seemingly melted peoples brains. 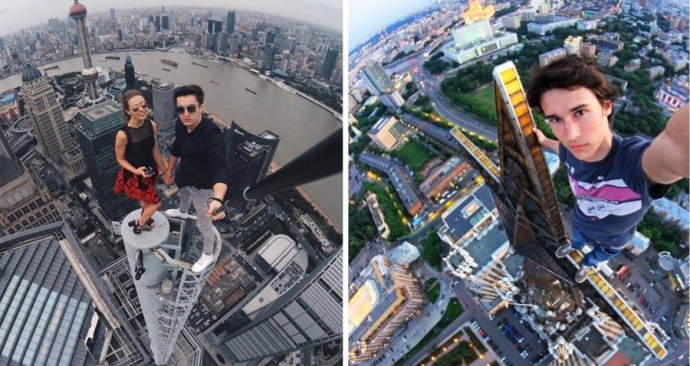 That’s right, more than 250 people across the world have died in the pursuit of the perfect selfie since 2011. In fact only this month a jaguar attacked a woman who climbed a safety barrier in a zoo in Arizona trying to get a selfie. Back in 2017, as many as 48 bystanders were injured, while standing too close to a bakery that was engulfed in flames because – wait for it – they were trying to take selfies. This was an awful accident. The trio ran an extreme travel channel, and a lot of their content was from extreme adventures and extreme sports. But let me say this clearly – no bit of footage or picture is worth more than a human life. I keep seeing comments on travel vlogging forums saying a lot of travel vlogs are the same, and some need to be more extreme to stand out. Good luck to those who want to go down that route, but I’m out. I’ve never called myself an influencer. In hindsight, that is probably a good thing. I’m a travel blogger. Have I influenced people to visit certain places and undertake different activities? Sure. Am I an influencer then? No. Aside from the general public being ruled by selfies, influencers have taken social media craziness to a completely new level. Did you hear about the residents of a street in France that has requested gates be put up to keep out influencers? There is a similar argument happening in Notting Hill in London. Or how about – and this is brilliant by the way – many lifestyle and fashion influencers are *pretending* to be paid Instagram influencers and endorsing brands who aren’t paying or collaborating with them. I used to think the travel industry was immune from such nonsensical activity, but alas, there are inauthentic idiots that are also ruining this sector too. Take the story of Aggie from Travel In Her Shoes. She was running a 12-week course to help others boost their Instagram following. She has over 800,000 followers herself, so why not run a course? For the small fee of $500 (!! ), people could attend the online course. But after one week, it looked more like a pyramid scheme, she was completely unprofessional, and essentially didn’t care. She even blocked people on Instagram that didn’t like her class or asked for refunds. It also seems a few naughties have crept into travel blogging conferences too, with Becky from The Owlet blog being told she doesn’t have enough ship content to be a cruise blogger. GTF naysayers. I’m sure you all read about the spat between Jameela Jamil and the Kardashian’s? Now, for the rest of us trying to be honest, authentic travel bloggers, we’d probably get more success from punching ourselves in the face. More than ever before, everyone has an opinion, and they are keen to air that opinion. Social media has done a lot of good for the world, but MY WORD is there a lot of bad. Common decency has gone out of the window, and abuse is rife. Facebook, Instagram, Twitter and YouTube have all had to clamp down on trolls, abuse, racism, hate speech and most recently, white supremacists. Some influencers have shared some of they abuse they receive, and it is, quite frankly, shocking and abhorrent. As a result, many people – myself included – are feeling a little….angry, frustrated, lost and deflated, I suppose. I love the travel blogging community. I love sharing travel stories and adventures. But I hate how a large portion of travel blogging has morphed into a really ugly travel influencer domain. I find myself feeling that I’m so done with ‘blogging’ at the moment. But today I had an epiphany. It’s not blogging I’m done with. It’s ‘influencing’ in its current form. I just need to reflect on where I want to go next and how I can be more ethical and mindful with my space. All the articles, blogs and social media posts about how people are booking travel purely for the Instagram opportunities. Maybe this is simply evolution. Maybe I’m just too old to visit somewhere just for the opportunity to snap a great pic for Instagram. If so, that’s fine with me. I simply want to travel for the experience. Very recently, the team at the Auschwitz Memorial had to send out communications, telling people not to balance on the tracks (mainly fuelled by Instagram posts). Could you get any more disrespectful or ignorant?! Or take the story of the stunning Roy’s Peak in New Zealand. There is a now a queue – specifically an Instagram queue – for people to go and take a picture of the scenery. Is Instagram and social media that important that travel choices are guided by it? The ‘Instagram effect’ is influencing the way people travel, dress, interact, eat, live. It has also aided learning, and awareness of certain subjects. But it’s coming at a cost as it is affecting mental health and self-esteem. In fact many MPs are saying social media needs to be recognised as an addiction. I appreciate many MPs have about as much credibility as fake influencers at the moment given the calamity that is Brexit, but wouldn’t you say they have a point? Many people, gorging on social media, unable to look away until they have their fill. Then getting that dopamine craving shot every time a notification pings up on their phone and they dive back in. Just one more scroll. This all boils down to the simple fact that I am completely disillusioned with Instagram. I used to post every day, on every platform, but for what gain? More followers? I’ve never cared about followers. 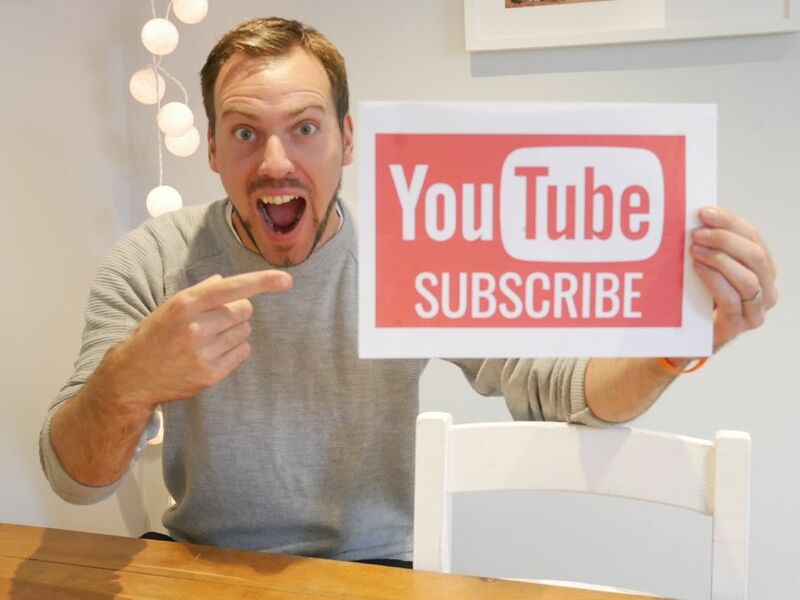 I’m aware there are many more travel bloggers than there ever have been, and travel bloggers that are more hungry and more content to run the Instagram gauntlet than I am, and I’m happy to take a back seat and watch them flourish. I still love creating content for YouTube, and writing blog posts, in my own time, for whatever purpose I see fit. I’m not here to build as big a following as possible. I’m just posting what’s real and interesting, on whatever platform I deem appropriate, in the non-perfect way I like. I have an energetic Springer Spaniel and a 6-month old son who are – and should – take up more of my time than Instagram. 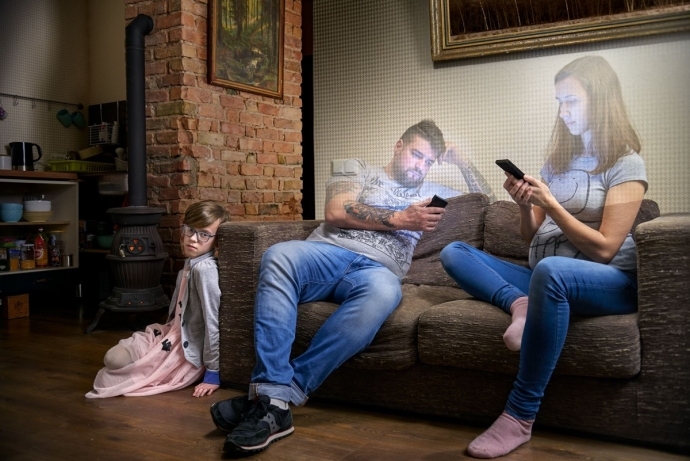 I am guilty of spending a lot of time on my phone than I should, but I’m conscious of that fact, and keen not to create a disconnected connected household. I know this post will resonate with a lot of people, who – I hope – feel the same. But are there any readers of this post, who simply think doing things for the ‘gram is the new norm, and we’ve just got to get on with it? Spot on mate, I’m with you on this one. It seems to be accelerating at an alarming pace too. My issues are with the complete lack of ethics and morals in it. Nobody is held to any standards, and it seems that anything flies. It’s even encouraged… I keep hoping its just a fad, and that if we focus on making good content for the love of making content (rather than the following), the rest will eventually fall away.